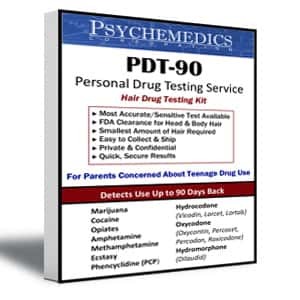 Psychemedics Corporation, with its patented technology for testing hair for drugs of abuse, has developed "PDT-90" for use by parents wishing to know for sure whether their teenage children are using drugs. This is the same test used by over 1600 major US corporations in their employment drug testing. 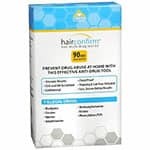 The "PDT-90" drug test uses a few strands of hair and will detect marijuana, cocaine, opiates including heroin, methamphetamines and PCP use for the previous 90 days. If your child has used drugs during the previous three months, the "PDT-90" test will show positive results. Parents can administer the test in the privacy of their own homes. 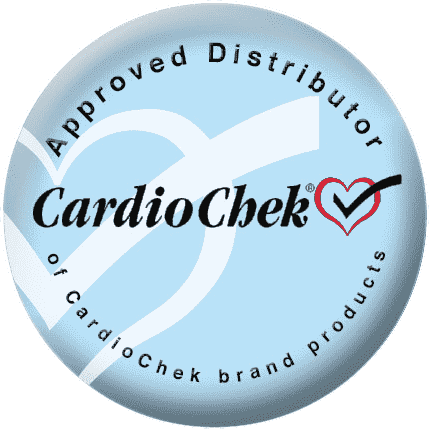 Just collect a few strands of a child's hair, send the sample to the Psychemedics laboratory and receive notification of the results within two weeks. "PDT-90" includes all instructions plus a mailing envelope for the sample. No names are used so complete confidentiality is assured. Merely having "PDT-90" in the house can serve as an effective deterrent to a child's drug use. Since it can detect drug use for the previous 90 days, it is the toughest and most effective test available. The threat of the test can allow a child to avoid the peer pressure to take drugs. "I can't do it. 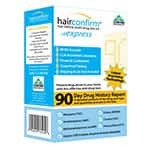 My parents have this tough drug test at home and I'll get caught if I do". For many teens it might give them an acceptable "out" with their peers which they might not have had. "PDT-90" gives a parent an important tool in reaching the goal of a drug free home.